Well friends, today has been months in the making! 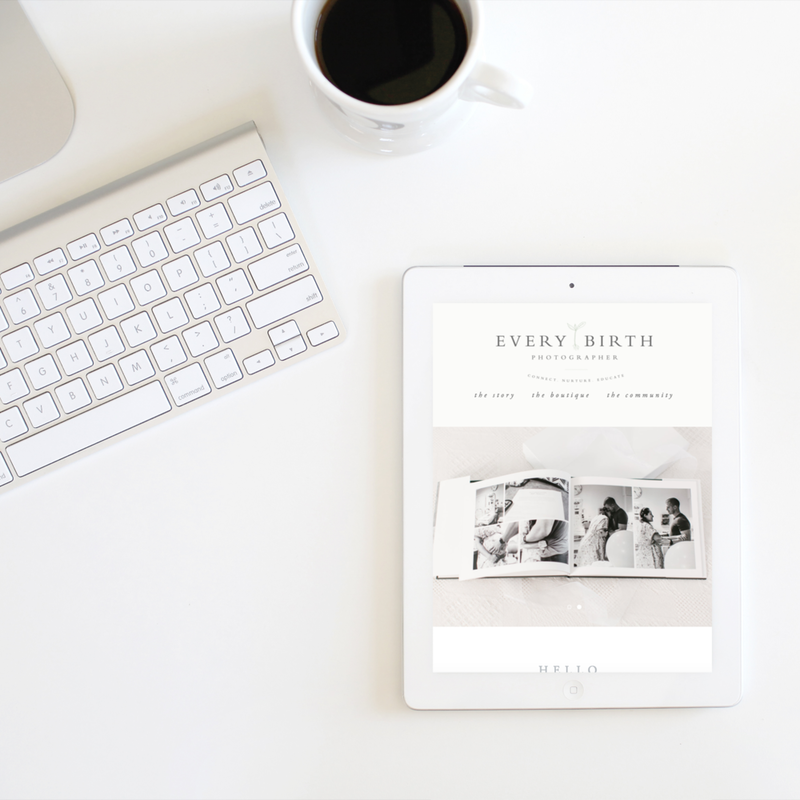 When my friend Liz and I first dreamed up the idea of hosting a Birth Photography Q+A, we had no idea how we wanted to accomplish it, but we ultimately knew we wanted to share our passion for birth photography and to help grow our industry as a whole. While the photography and creative industries grow, we wanted there to be a safe place for photographers who are new to birth photography to come and ask their questions. Birth Photography is different than any other type of photography, from the being on-call lifestyle, to the difficult lighting situations that arise, and everything in between. We are so excited to be offering this for FREE to the first 10 people who register! Registration is currently FULL, please shoot us an email emily@emilygeraldphotography.com to stay up to date on any future Q+A's. This date doesn't work for me, will you be hosting other Q+A's? We are still unsure what the future of this endeavor looks like, so now is your best chance to get in on it! What does it cost? NOTHING! Right now we are offering it completely free of charge! What will we cover? Any birth photography related questions, from being on-call, when to arrive, when to step out of the room, how many images to deliver etc! The more questions you ask, the more information we will cover!